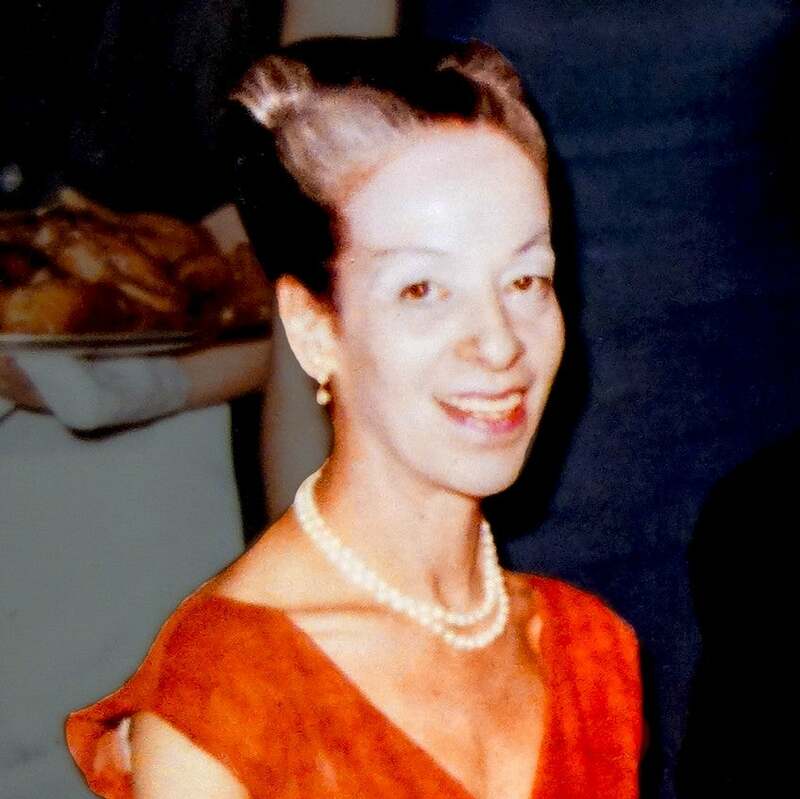 1913 Born Carola Strauss on May 26, 1913 in Frankfurt, Germany. 1924 Enrolled in the Laban School with aspirations of becoming a concert dancer. 1938~ Stayed in France to perform while her parents left Europe due to the rise of the Third Reich. 1942 Was sent to the Gurs internment camp in France with over 5,000 Jews. She avoided being transported to Auschwitz and later she received news that her application to travel the United States had been accepted. 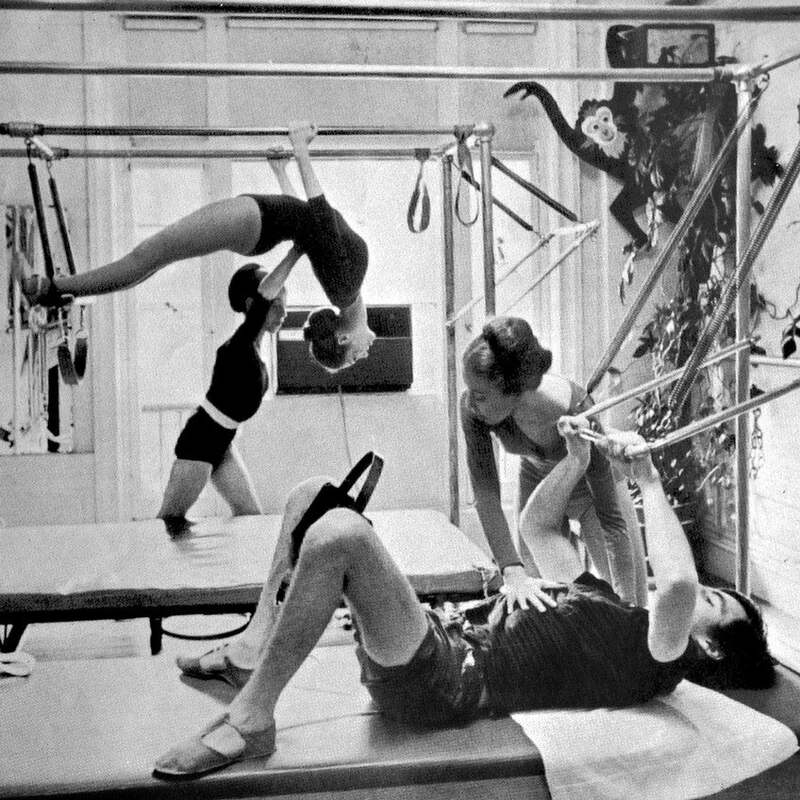 1950~ Suffered an injury that led her to Dr. Henry Jordan who sent her to his friend, Joseph Pilates. She worked with Joseph Pilates for 10 years. 1960 Opened her own studio on 58th and 8th Avenue in New York. 1982 Wrote a children's book, Exercise, What It Is, What It Does. 1986 Retired from teaching Pilates. 2000 Died on October 28, 2000 at the age of 87.